This year, the United States Holocaust Memorial Museum will remember the 12 million people killed by the Nazis during the Days of Remembrance (April 27 to May 4). Like many Jewish commemorations, this is not a fixed holiday since Yom HaShoah, the Jewish day in which Jews around the world remember the six million Jewish victims of the Shoah follows a lunar calendar. Many people who wish to introduce the subject of the Holocaust to young people worry about how to approach the subject and at what age. There are actually picture books for young readers that address the events of the period, and also chapter books such as the award winning, Number the Stars, by Lois Lowry. However, for sensitive children, even these books may present challenges for caring adults who want to discuss human injustice and intolerance with readers. 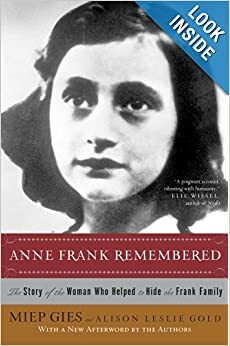 Since the 1950s, it is common for young people to first learn the story of the Holocaust by reading Anne Frank’s diary, arguably the most famous document to come out of World War II. Another way to approach the subject is to talk to children about the good people, the Righteous Gentiles, who saved the Nazis’ targets by hiding friends and neighbors, or helping them escape. By discussing and reading about the heroic saviors of the Holocaust, adults open the door to discuss why people make the choices they do, and what we as individuals can do to prevent aggression and bullying even in our everyday lives. The following books are mostly for ages eleven and above. I suggest that any child who reads about the Holocaust also have the opportunity to discuss their inevitable questions so that the lessons of those dark days are not lost. Anne Frank Remembered: The Story of the Woman Who Helped to Hide the Frank Family, by Miep Gies. This adult book would also be suitable for Young Adults, ages 12 and up. Mrs. Gies was an employee in the pectin factory owned by Otto Frank. When the Nazis invaded Holland, Mrs. Gies, an Austrian citizen, joined several other employees in hiding the Frank family and four other people in a secret apartment hidden behind a bookcase. Mrs. Gies has become synonymous with rescuers for her efforts to feed and protect the Franks, even to walking into German headquarters to beg for their freedom after they were captured. 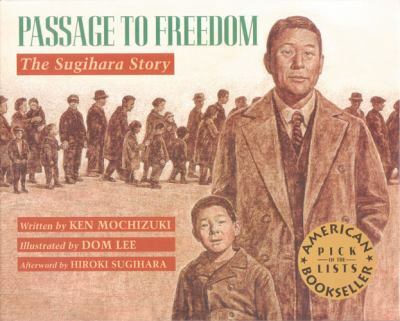 Passage to Freedom: The Sugihara Story, by Ken Mochizuki. In the annals of Holocaust rescuers, the efforts of Chiune Sugihara are noteworthy because of his selfless dedication of this diplomat to the people he saved. Assigned to a Lithuanian embassy during the war, Sugihara came from Samurai stock and took seriously the charge to defend the helpless. When Lithuanian Jews lined up in front of his embassy asking for passage out of Europe, Sugihara signed exit visas for a solid month without rest and against the orders of the Japanese Imperial government. For his dedication to humanity, he was imprisoned, sent home in disgrace, and lost his career and fortune. His heroic deeds were not recognized until two decades after the war. 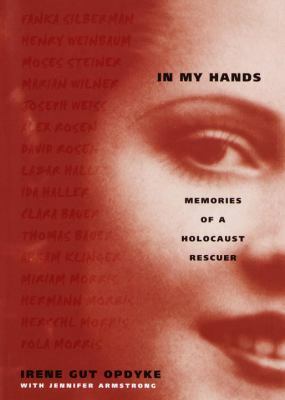 In My Hands: Memories of a Holocaust Survivor, by Irene Gut Opdyke. As a nursing student in Poland, at the beginning of the war, Opdyke was captured and brutalized by Russian soldiers, only to be later taken as slave labor by the Germans. In her post as the housekeeper for a Nazi officer, she was able to hide Jews in the officer’s own home, but at a cost. The officer took her as his mistress in exchange for protecting the people Opdyke was determined to save. A compelling memoir for Young Adults and adults. 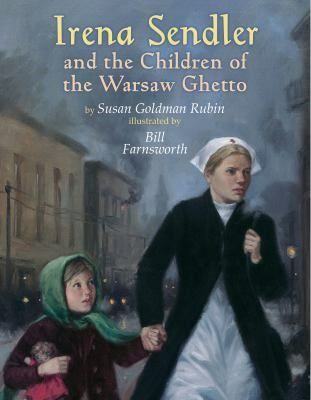 Irena Sendler and the Children of the Warsaw Ghetto, by Susan Goldman Rubin. 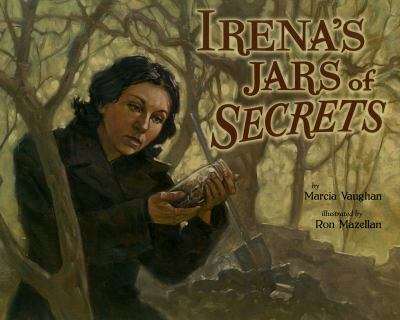 Irena’s Jars of Secrets, by Marcia K. Vaughan. Both of these books detail the life of a Polish social worker who determinedly saved the children of the Warsaw Ghetto. Sendler repeatedly went into the ghetto to work with families and arranged for children to be smuggled out in boxes and coffins, and hidden with Christian families. Her efforts are particularly remarkable in that she hid the names of all the children she saved and the families with whom they were placed so that, after the war, they could be reunited with their surviving families. 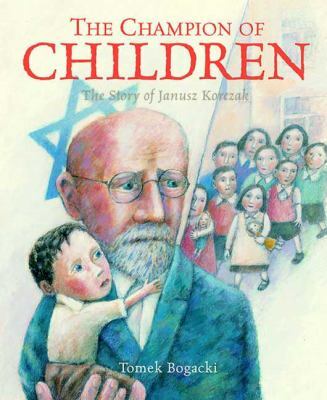 The Champion of Children: The Story of Janusz Korczak, by Tomek Bogacki. Dr. Janusz Korczak dedicated his life to improving the world and living conditions for children. In 1912, he opened a special orphanage for children that was governed by the children themselves who served on an institutional parliament, a court, and wrote for a newspaper. When the Nazis herded Jews into the ghetto, Dr. Korczak accompanied the children in his orphanage into confinement and, when they were taken to Treblinka, he went with them so that they would be less afraid. He died with his young charges in the concentration camp. Hidden, by Loic Dauvillier, Marc Lizano, and Greg Salsedo. 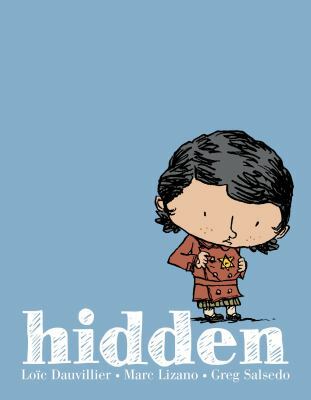 This is a brand new entry to Holocaust literature and in a graphic novel format that will intrigue young readers. It is also a heartbreaking story of a Parisian child who is hidden by neighbors and then by a rural family. While the child, Dounia, survives the war traumatized but whole, her mother returns gravely changed and her father is killed. Years later, Dounia, now a grandmother, shares the story of her hidden childhood with her own granddaughter. 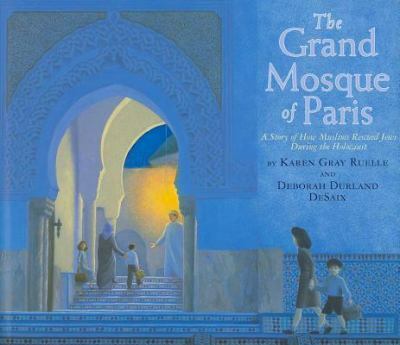 The Grand Mosque of Paris: A Story of How Muslims Rescued Jews During the Holocaust, by Karen Ruelle and Deborah De Saix. This is an important story because it emphasizes the fact that humanity came from unexpected sources during the Holocaust. The Grand Mosque of Paris, the central place of worship for Paris’ community of North African Muslims, became an unexpected hiding place for Jews during the war. The French Vichy government collaborated with the Nazi invaders, so it was at great peril that Si Kaddour Benghabrit, the rector of the French mosque, opened its community to Parisian Jews and hid them on the grounds of the sprawling mosque. There are many more excellent stories of courageous rescuers in libraries and bookstores. I would also highly recommend a book called Six Million Paper Clips, by Peter Schroeder and a DVD based on the book called, simply, Paper Clips, that tells the story of a small Tennessee town that helped their children deal with the concept of six million victims by gathering paper clips from around the world. Ultimately, the town without a single Jewish resident acquired one of the cattle cars used to transport prisoners to concentration camps and turned it into a permanent memorial for all of the Nazis’ victims. Author N.D. Wilson said, “Sometimes standing against evil is more important than defeating it. The greatest heroes stand because it is right to do so, not because they believe they will walk away with their lives. Such selfless courage is a victory in itself.” The rescuers of the Holocaust stood against evil because it was right, but often sacrificed their very lives in service to their fellow men.